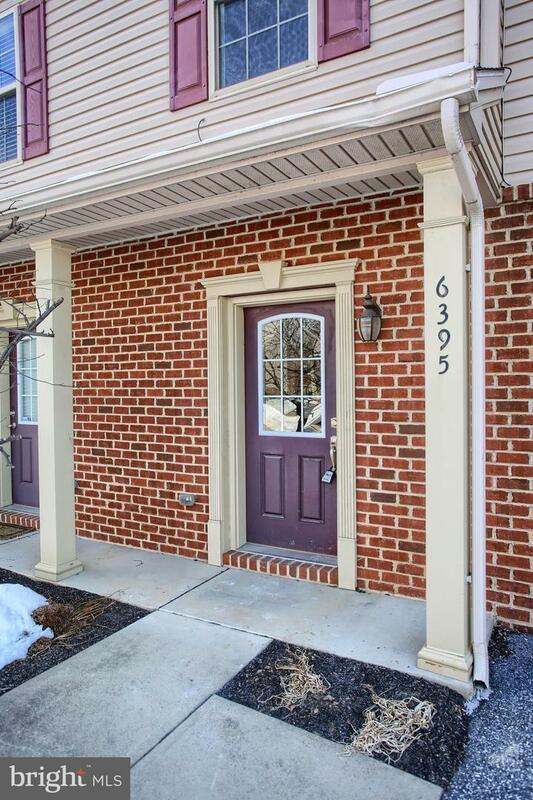 Spacious Move In Ready home! 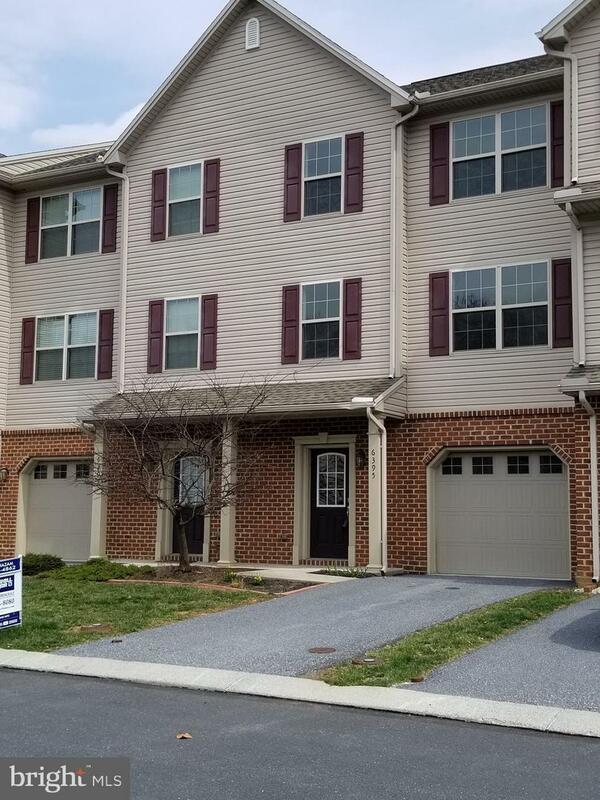 Convenient to shopping, dining, Close to Rt 581, 81 and 83! 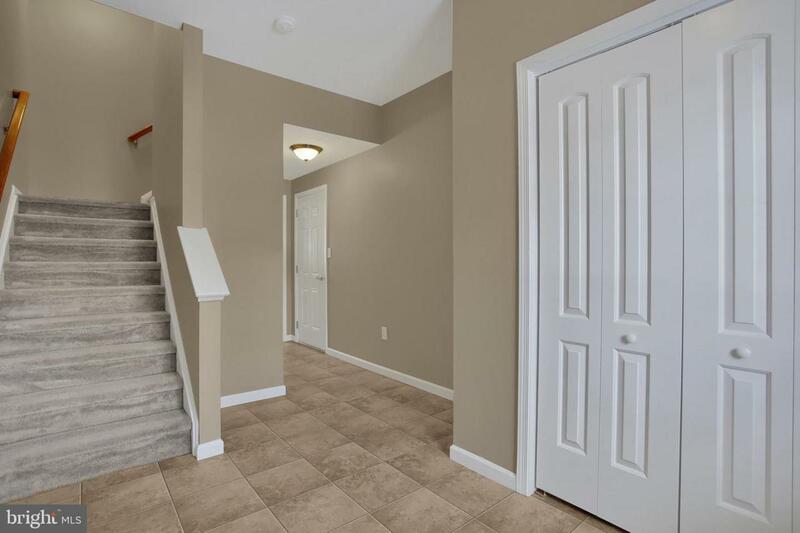 Great home - Lots of space - Freshly painted - new carpet in the Living Room. Master Bedroom is En suite with master bathroom and large walk-in Closet. 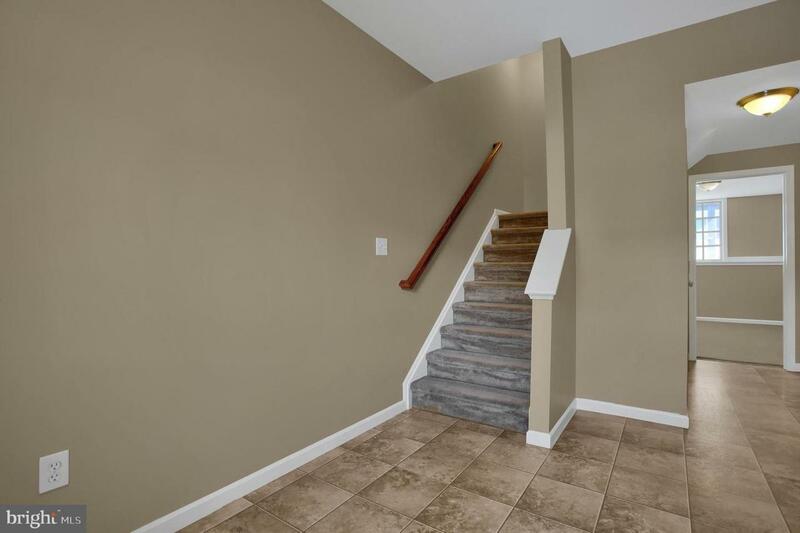 Extra finished space in the basement for office, exercise room, kid's play room or just extra space! Schedule a showing today to see your new home! 97% to 100% ConventionalFinancing Available!